The area near the boardwalk highlighted by the presence of palaces and houses built by the gentry during the nineteenth century, which have been progressively replaced by residential buildings three to five storeys. 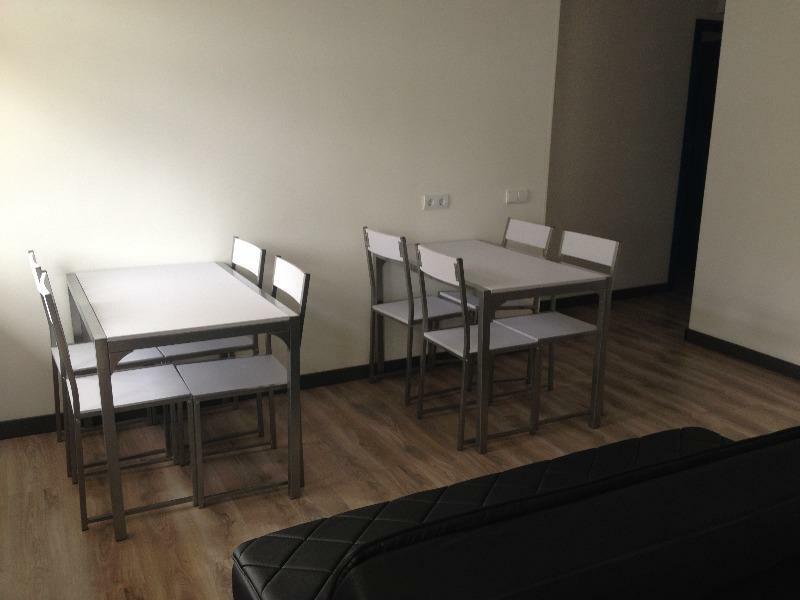 New hostel in Zarautz, Gipuzkoa, near San Sebastian - Donostia, near the beach and the mountain. 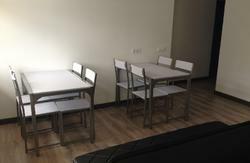 With a personal, and different services available to the host. 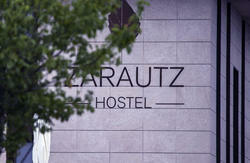 On the road to Santiago del Norte, and located in Zarautz, great mecca of surf. Living room with TV and reading. *Service kitchen with microwave, sink, dishwasher, and dishes. *Bicycle Rental*Excursions around in a van. *Service prepared dishes and beverages *Bike rides, and guided mountain. *Free Wifi ..
You can find the hostes in Mitxeleria street, at 300 meters fromstop train called San Pelayo the hostel is in the same street.